Only during the month of September, you will get a FREE package of 3/8" Stitched Satin Ribbon with every $40 purchase. Choose from any of the 2012-2014 In Colors—or spend $200 and get all five! 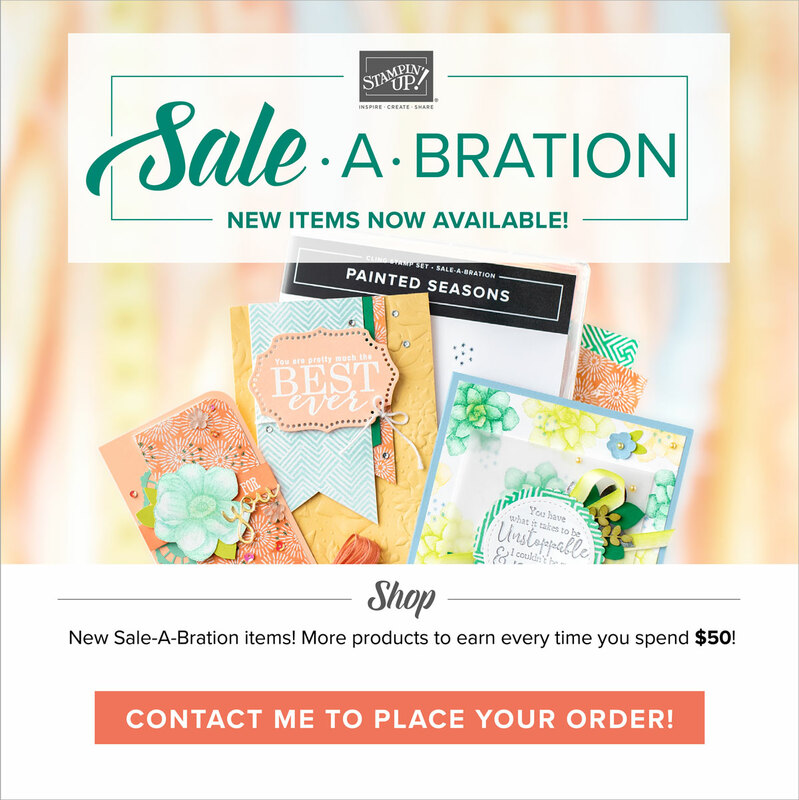 I always love to get free products and Stampin'Up! is great at offering my customers great deals. 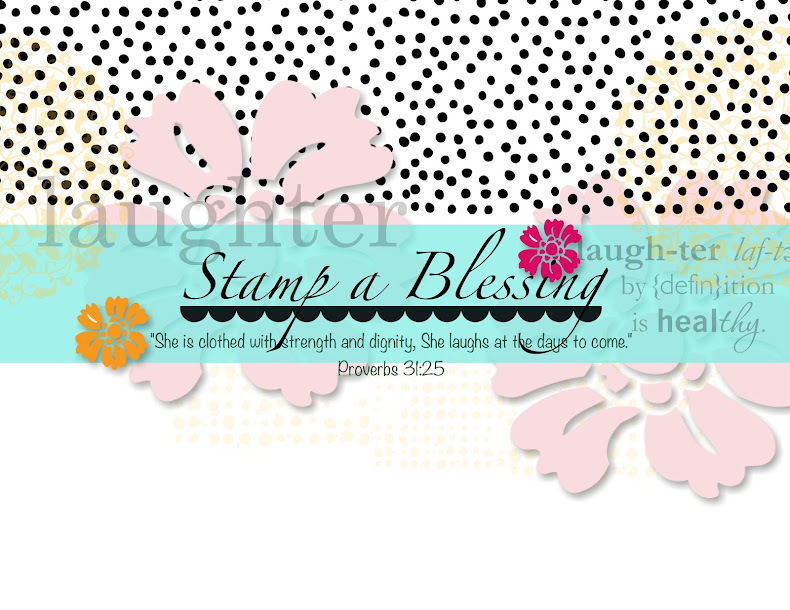 This month get Inspired, get Creative, unleash your Imagination with Stampin'Up! beautiful Stitched Satin Ribbon (regular price $8.95). So many possibilities! Thanks for watching! 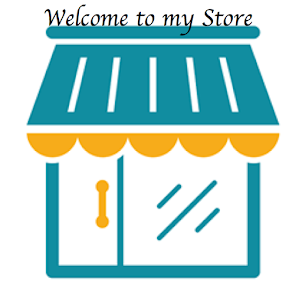 Visit my store at www.rememberj.stampinup.net to start the fun 24/7. Whoo is the most beautiful? Dress Up in Polka Dots.